LE NATUREL AU DÉTRIMENT DES ODEURS. Excellent product. The only one we use and our cats choice. Very little tracking and no odour. I transitioned from clay-based to this litter and won't go back. This litter clumps at a nearly 100% rate (leaving no urine saturated particles in the litter pan as clay does). 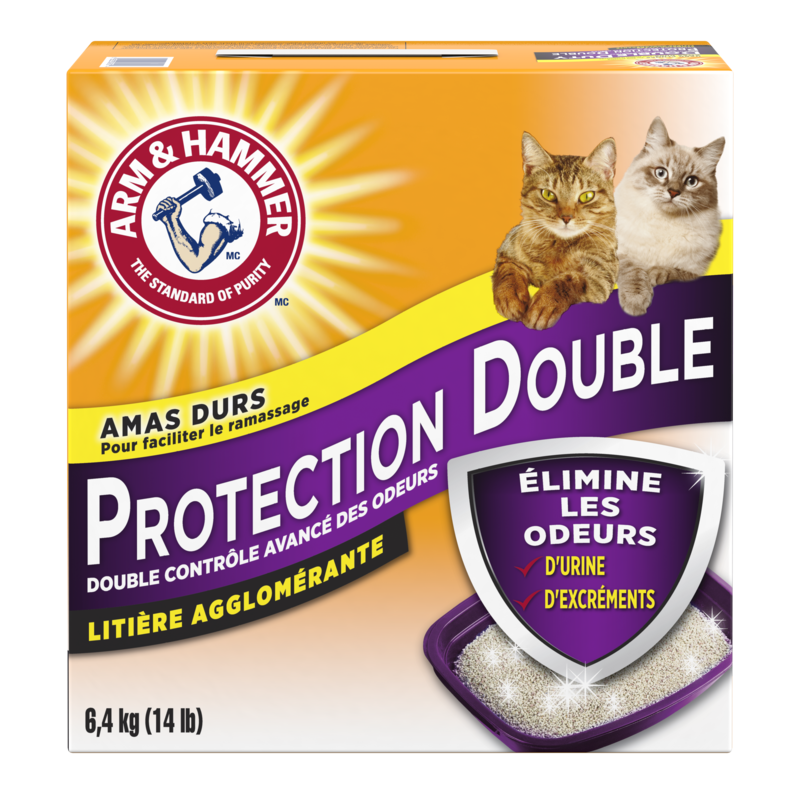 I have found that although this is about 30% more expensive, I have gotten greater longevity out of the litter and simply need to add more as the amount of litter drops down after sifting. With clay litter after sifting I find that urine saturated particles still remain in the pan, and over time after sifting the entire pan become fairly odorous with many particles stuck to the side of the pan. This is not a problem at all with Naturals. My only minor preference for Naturals would be to have a non-perfumed (odorized) version, along with a proportional increasing discount available to quantity users. Been using this for years. Clean, easy and smells amazingly amazing! I bought this cat litter 3 weeks ago for the first time. It is the best cat litter ever. 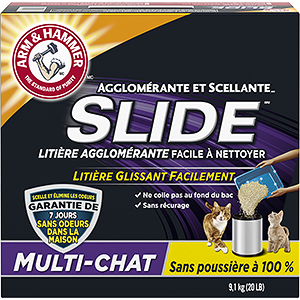 It is lightweight, no dust, Scoops easily, stays fresh and does not stick to the bottom of the litter pan. It lasts longer than any other litter I've ever used. 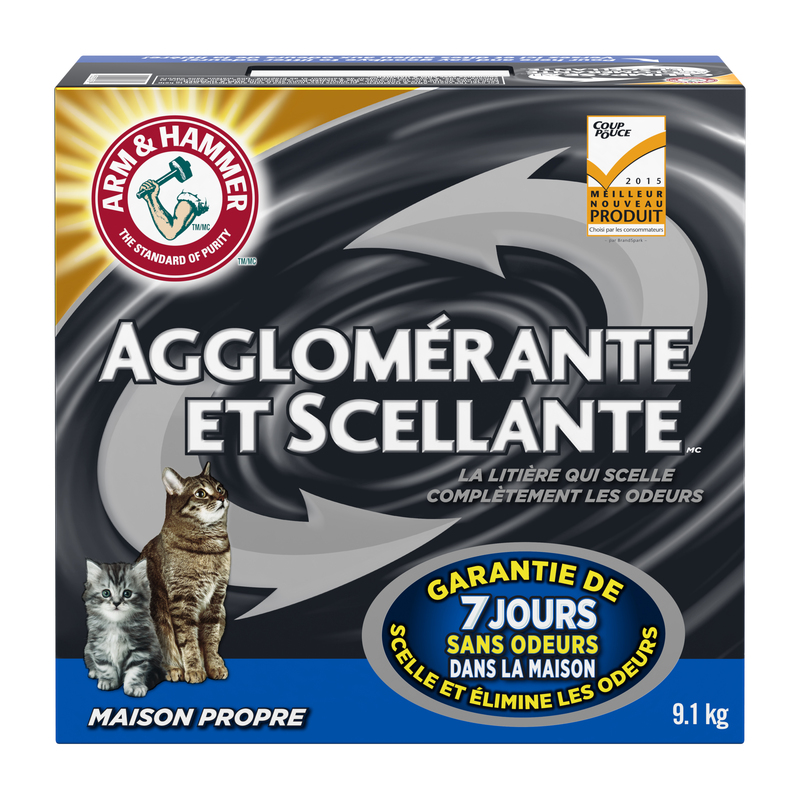 I have recommended this product to everyone who has a cat. I will never use another cat litter. 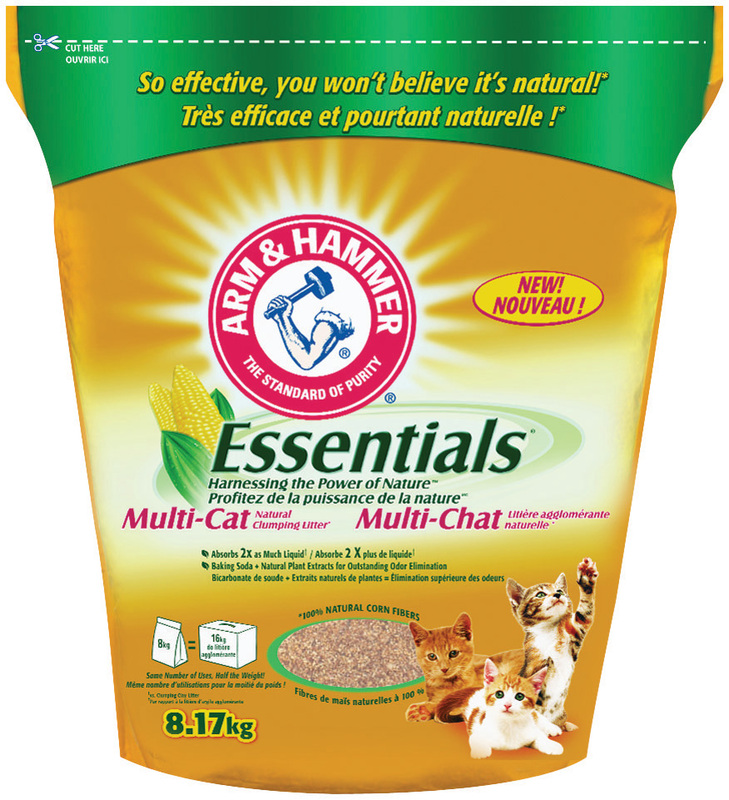 I was buying the original Essentials for our three cats and they used it regularly.  Unfortunately I can't find the unscented product and they will not use the new Fresh Scent. I am hoping the company will offer unscented products because the product works fine without perfumes.